We believe in an exciting, continuously changing world of new discoveries and capabilities - and that every employee should have the opportunity to challenge themselves professionally. 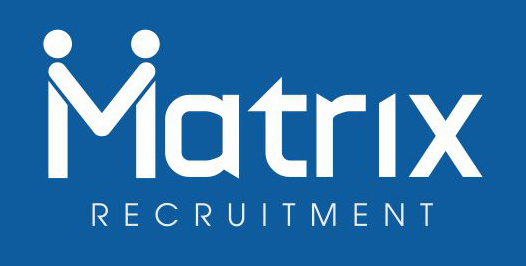 Feeling passionate about the opportunity for an exciting career in Matrix Recruitment Consulting LLP (MRC)? Now is the time to take the next step!